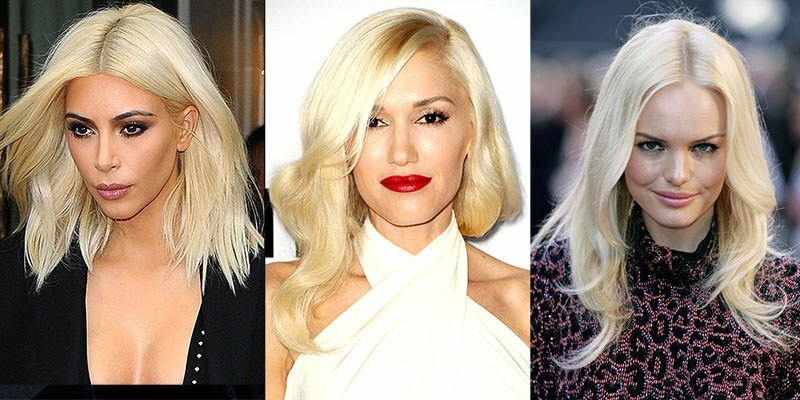 It’s one of the hottest hair colours, but it’s also one of the most difficult to achieve, so here is everything you need to know about going platinum blond without destroying your hair. 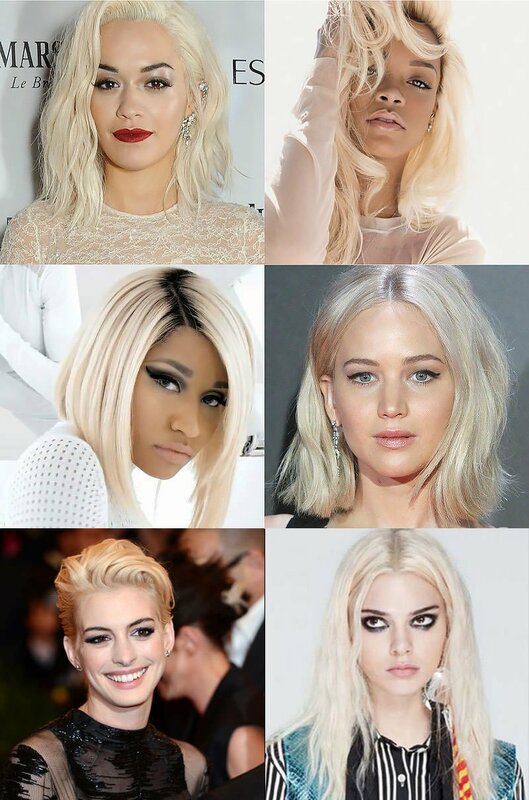 1 Is Going Platinum Blond Right For Me? 2 Will Platinum Blond Suit My Complexion? 1. Is Going Platinum Blond Right For Me? Before choosing to boldly go platinum blond, you need to be sure that the colour is right for you. Firstly, do you have black or dark brown hair? If so, it is going to be a lot more complicated and it’s unlikely that you will get the colour you’re after in just one hairdressing appointment. You should consult with your hairdresser or colourist about how many salon visits you might require to achieve your desired hair colour. For those who are naturally blond, it’s not such a dramatic change and you will do less damage to your hair. There’s also the cost factor. All the toners, treatments and colours you need to get your locks in shape do not come cheap, not to mention you will have to retouch your roots every six weeks (depending on how fast your hair grows). Aside from that, it’s one of the most striking and instantly glamorous colours around – and people remember a platinum blonde. 2. Will Platinum Blond Suit My Complexion? The platinum blond colour suits some complexions and eye colours more than others, and this is another factor you should consider before going platinum. You may be tempted to think that it would wash out a pale skin tone, but this is not necessarily true. It can work well with dark brows and a warmish neutral skin colour. Your makeup routine is also bound to change – be sure to go to a makeup counter and enquire about the right foundation for your skin. Generally, it would be one shade lighter so avoid oranges and warm bronzers but do purchase a highlighter to give your skin a healthy glow. Also, don’t forget to embrace red lipstick and black eyeliner as these colours go well with platinum blond hair. Hairdressers will warn not to attempt to go platinum blond at home, and they are often right because it’s one of the easiest colours to mess up as it tends to change easily to orange. 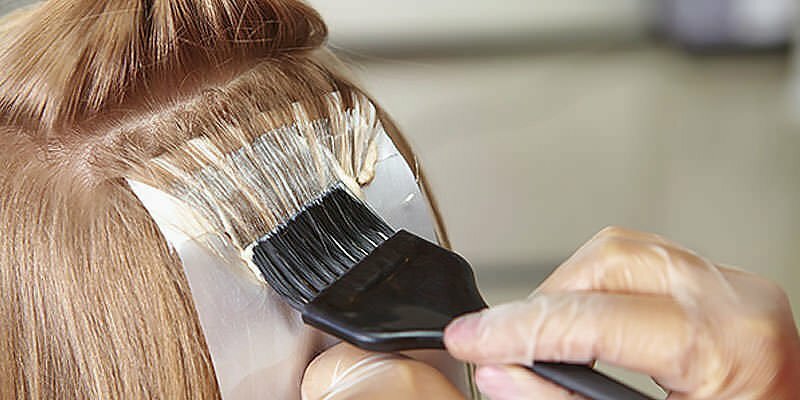 The great thing is that colours, toners and bleaches are constantly evolving, but you need to go to a colourist who keeps up to date with the times and is willing to try out new techniques and products. 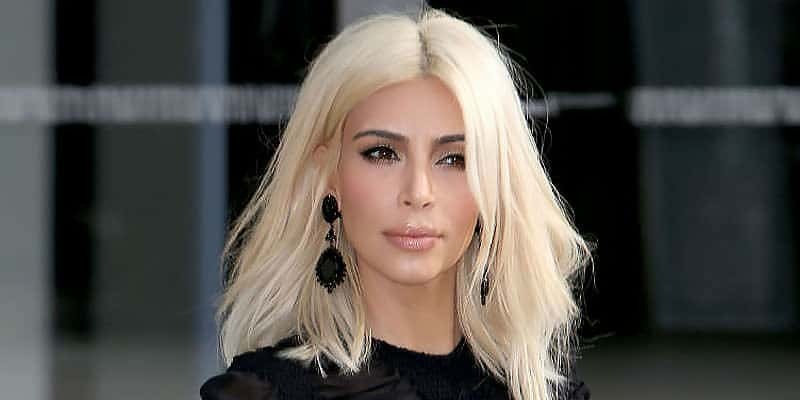 One such product that is making a name for itself is Olaplex – remember when Kim Kardashian went from dark brunette to blonde overnight? This revolutionary product is the one to thank. The great thing about this product is that it’s a bonded multiplier and helps rebuild your bonds. Go to a salon which uses Olaplex as it helps reduce breakage with every colour service – something we all want and need. Make sure the hair is freshly cut and preferably uncolored for three to six months as that will yield the best results. Also, don’t shampoo your hair before heading to the hairdresser. The reason being that the colour will not lift as well if your hair is clean, but that’s not the only pro. The second factor is that your natural hair oils will coat the scalp and make the process less painful (sometimes your scalp can burn during processing). Bleaching your hair is damaging, no matter how skilled you or your hairdresser is, so in the weeks after your colour change you need to take care and condition regularly. Also, consider replacing your normal conditioner with a hydrating treatment and use a sulfate-free, colour safe shampoo and apply dry oil to give it a little extra nourishment. Some hairdressers will recommend using a good toning shampoo – the violet toner helps remove the brassy, yellow tones and leave you with a crisp white hue. When using this toner be sure never to leave it on your hair for more than three minutes as your hair will turn blue. Lastly, bleach is bad for your hair, so this means you’re going to have dry hair, and any split ends will likely show up, so keep your hair in tip-top condition and well-trimmed at all times. It’s also important to use a heat protecting product before curling or straightening your hair to reduce damage to your hair further.